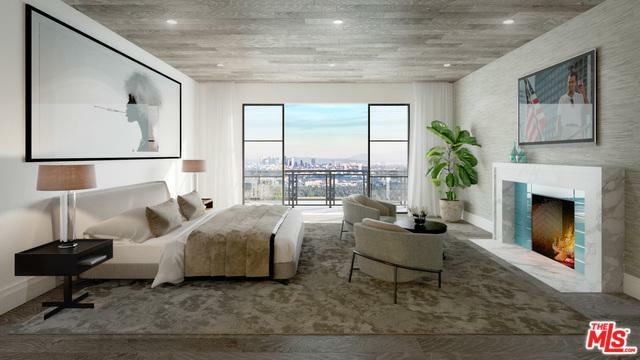 Incredible opportunity in the highly desirable hills of Bel Air, with expansive downtown Los Angeles and Century City views to build this one-of-a-kind Contemporary Farmhouse. 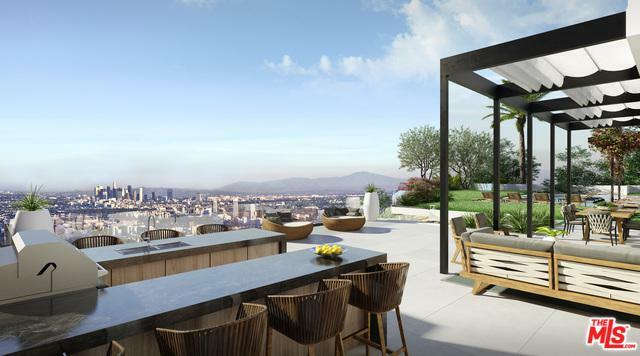 The plans that will be included are from renowned Architect Ken Ungar along with exquisite interior design plans by Adam Hunter for a brand new approximately 9,000 square foot, three-story home. 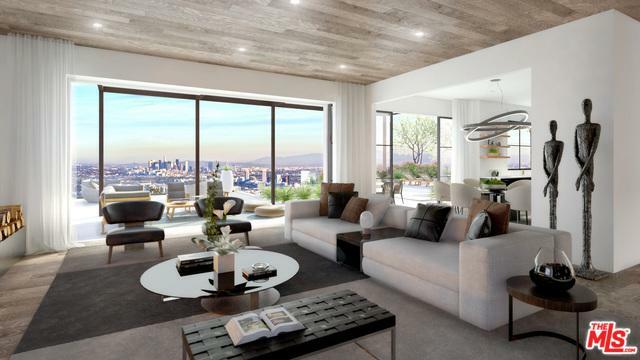 This home embodies California luxury living at its finest. Enjoy this beautiful approximate one-acre lot with approximately 22,000 square feet being flat, including a spectacular 3,000 square foot deck overlooking the beautiful views, complete with an outdoor dining area, sunken firepit and an impressive outdoor bar perfect for entertaining. 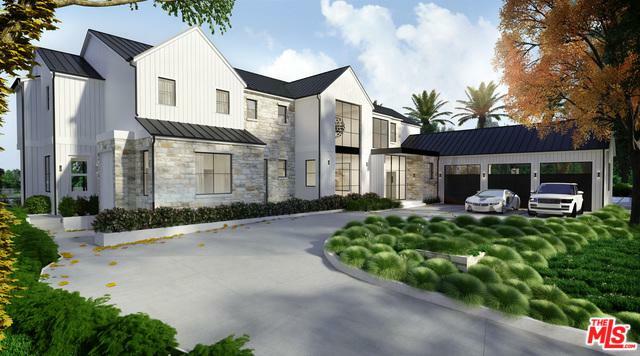 With spacious rooms and lavish amenities, this home features six bedrooms, seven bathrooms, wine cellar, movie theater, gym, sportcourt and a three-car garage with parking for an additional six cars. This exceptional home exemplifies true elegance in the city's most ionic enclave. Listing provided courtesy of Santiago Arana of The Agency.